Girlguiding is the leading charity for girls and young women in the UK. We build girls confidence and raise their aspirations. We give them the chance to discover their full potential and encourage them to be a powerful force for good. We give them space to have fun.  Come and find us in The Woodland area, stand 489, grid reference 19. Pick up your free Kent County Show Girlguiding Growing up Wild Challenge Sheet. 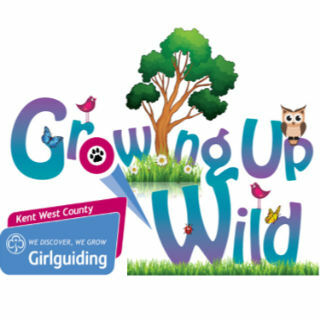 Complete the multi choice challenges and receive your Girlguiding Kent County Show Growing up Wild badge.